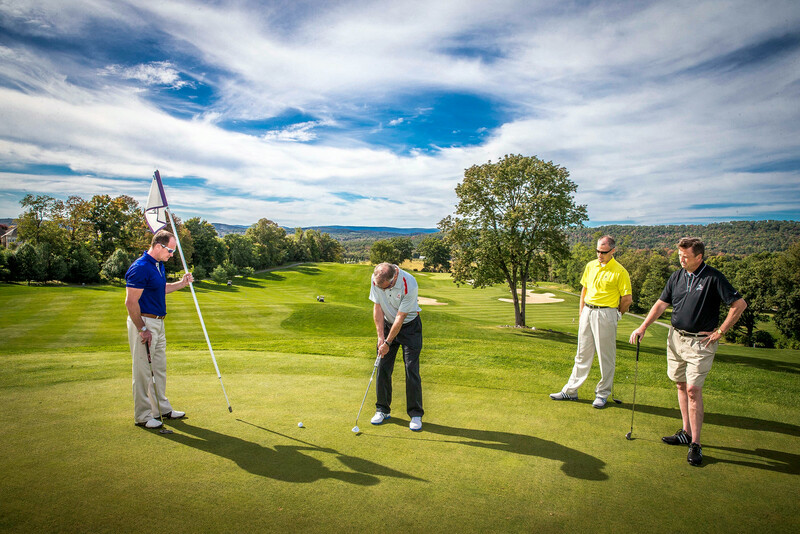 Tee off to friendly competition with 18-holes of championship golf at Wild Turkey Golf Club including on-course wine tastings. Menu See Market Place Lunch Details HERE. Golfers will be given a wrist band for entry- time will be based on when they end their round of golf. Additional Celebrity Chefs & Wine Makers will be on hand throughout the golf outing!